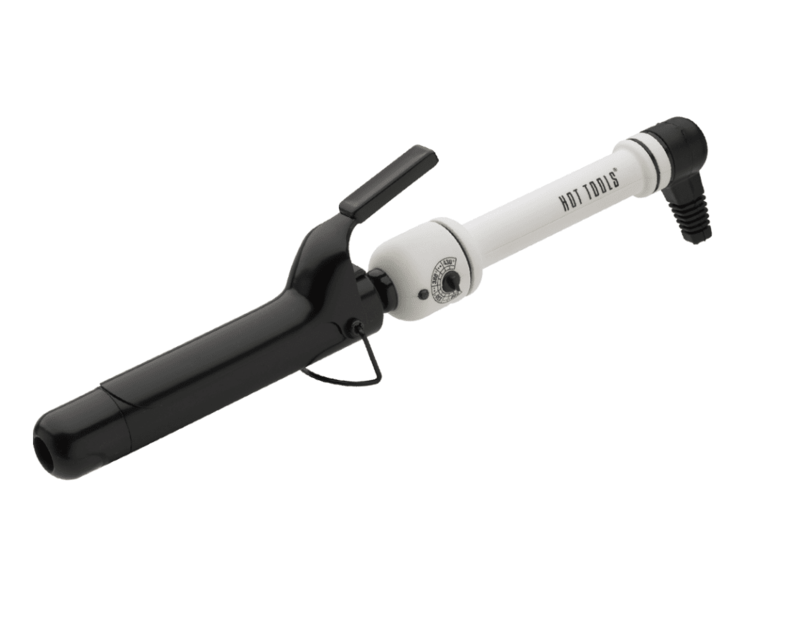 Hot Tools® Nano Ceramic® curling irons are the latest in advanced technology with Nano Ceramic® barrels for an ultra smooth surface. increase shine. Other features include variable heat settings, rheostat control dial, powerful spring clamp, and one-year warranty.